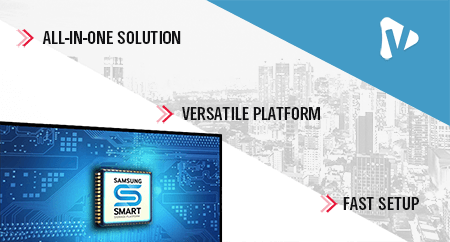 Digital signage software fully customizable to your needs. Server or Cloud Based| Works on any player | Industry leading features. Have an idea? There's an app for it. UCView's content store features over 120 apps you can use in creating your signage layouts. HTML5 and Flash versions available. From facebook and twitter feeds to scrolling stock tickers and Youtube channel feeds, you are sure to find something you are looking for. 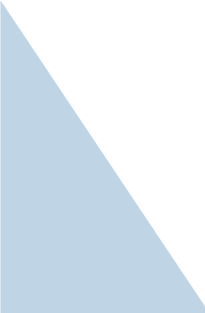 Best of all - most of the apps are FREE to use. 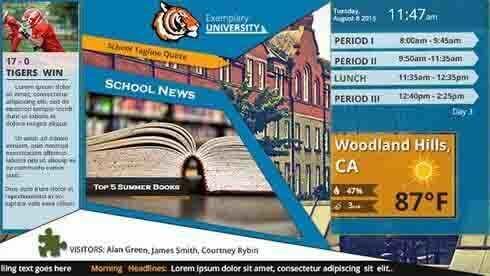 Use our dayparting feature to display specific content only during certain times of the day. Perfect for creating dynamic digital menus. 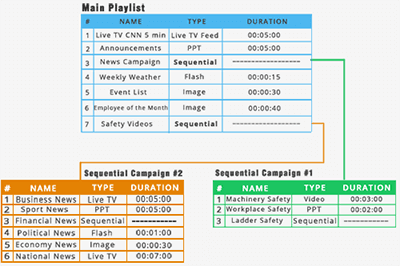 Rotate between groups of ads within the same spot on the playlist with sequential campaigns. 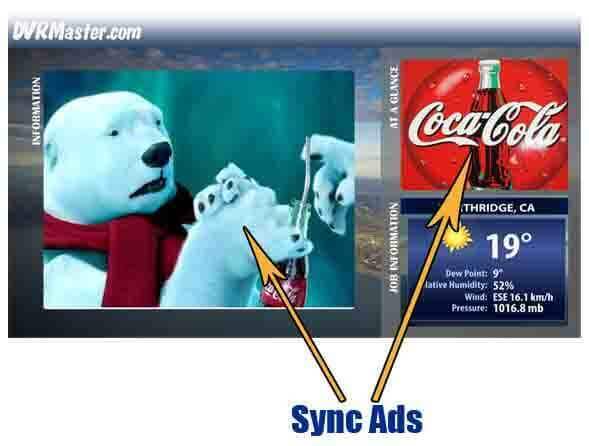 Sync ads that compliment each other to play together.Useful for product promotions and advertisements. Embed dynamic HTML pages into your layouts. Stream video content from your webcam. Stream Live TV Content with an HDMI capture card. Fetch, stream and save RSS media content. A layout helps you organize the content you want to display on the screen into specific sections, using zones and a custom background template. 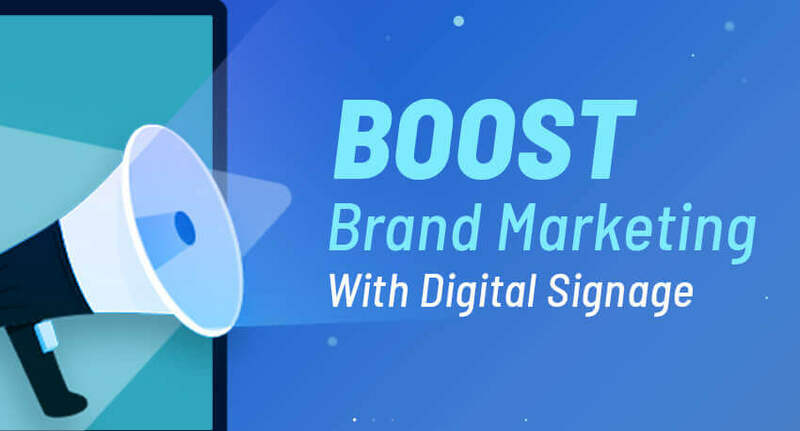 A layout adds personality and style to your message making it stand out from the crowd.For example, you can include a logo and a company slogan in your layout and make your ads instantly recognizable. How can I create a layout? You can choose from a variety of our pre-built layouts to customize or create an entirely new one using our intuitive tools.You can create a layout in less than 5 minutes. 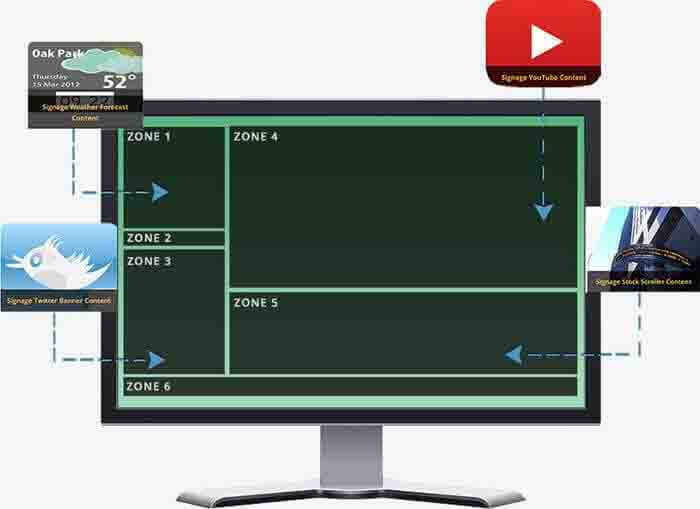 Follow the links below to read more about layout design or view our quick video tutorial. UCView's Software As A Service option is great for clients who do not want to maintain their own servers. 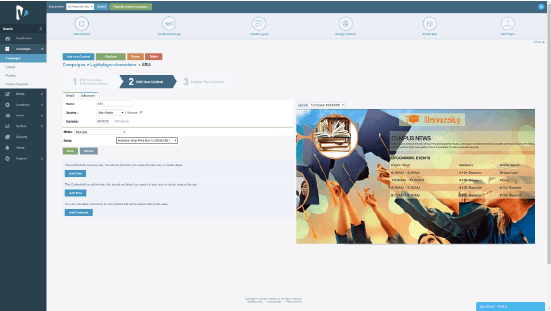 You can manage, customize and deploy your content all through an online account. 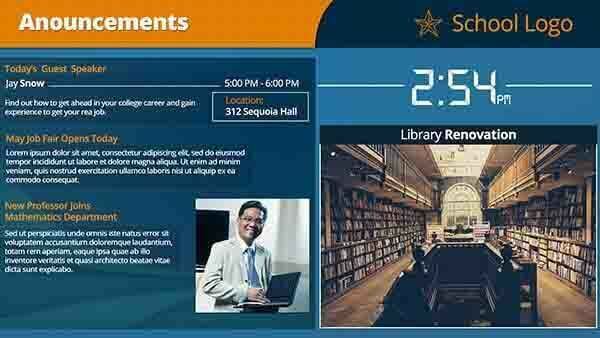 Keep all of your digital signage content on your own network. 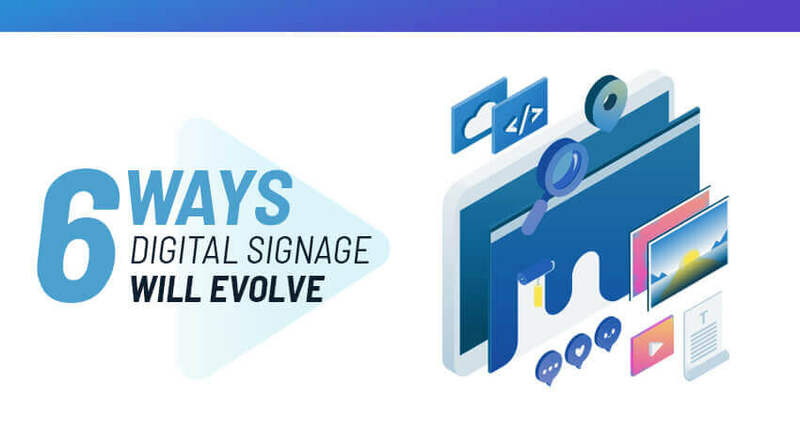 All of the digital signage content is published and distributed internally.Signage players do not require an internet connection in order to play content. "Whenever we have a new crazy idea or custom need the UCView staff have always stepped up and fulfilled the request. We are very happy with UCView and trust they will continue to support our ongoing digital signage needs." Inform your audiences of breaking news through RSS feeds or by integrating one of the many news apps found in the UCView Content Store into your layout. Fetch latest news from sources such as Reuters, CNN, CBS, Yahoo! News, Washington Post and MORE! Use GPS features to display local weather information as well as trigger different ads based on the geolocation of the player. 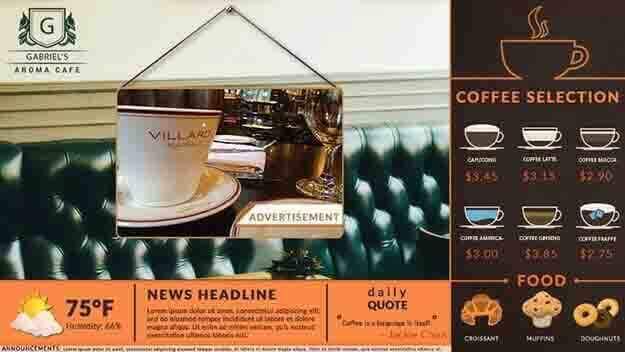 Great solution for businesses with outlets in different locations who are trying to target multiple demographics. 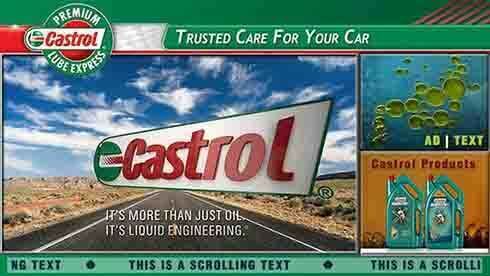 Capture attention of your viewers with rotating video advertisements. Fetch videos from the web, from your library or stream Live TV with an HDMI capture card. All popular video formats are supported including AVI, MOV, MPEG 1, 2, and 4, WMV, and H264, Div-X, H-263, and QuickTime. Digital Menu Boards can save your restaurant time and money. If you serve different items for breakfast, lunch and dinner - digital menus can make switching out items a breeze. 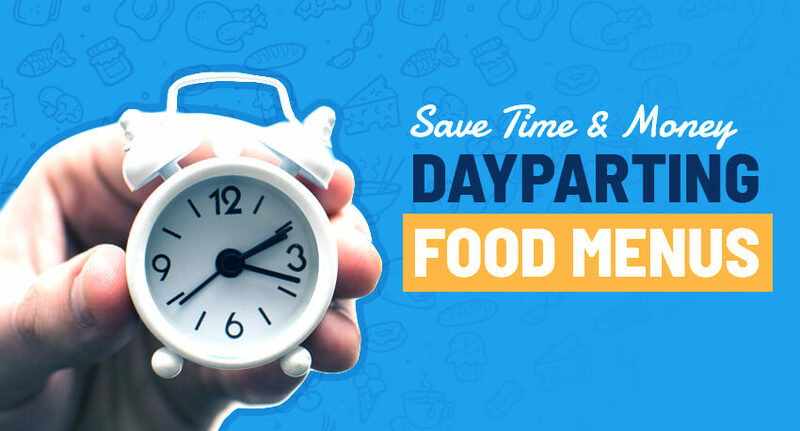 Simply use our dayparting feature to automatically switch out menu items and prices depending on the time of day. Choose from over 90 digital signage apps in the UCView Content Store to integrate into your layout. Keep your viewers entertained with fun quotes, facebook & twitter feeds, slideshows,beautiful rotating images from image gallery sites and much more. Have more questions about UCView products or digital signage in general? Our experts can walk you through all the features of our system and help you pick the best solution for your needs. 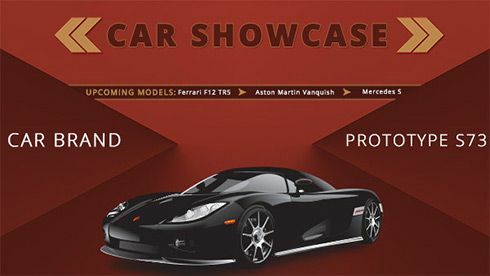 Request a free online demo today. Registration is quick, easy and FREE!